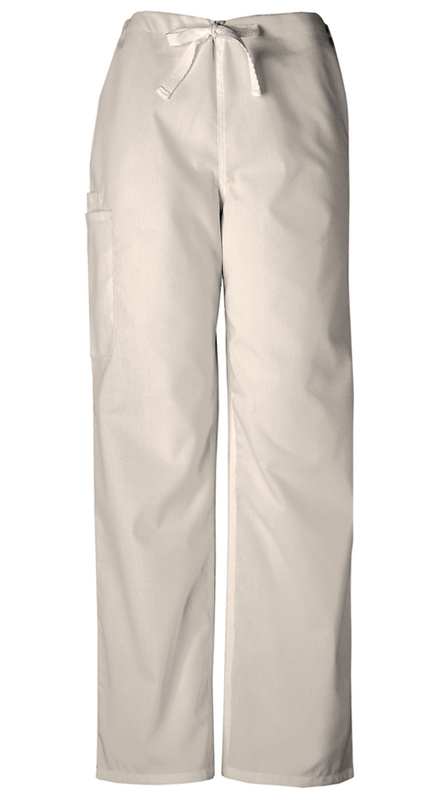 Casual unisex pant features an adjustable webbed drawstring waist, one back pocket, and a cargo pocket with a cell phone pocket inside. Tall inseam is 33.5″; Short inseam is 28.5″; Regular inseam is 31″. XS – 3X for Short variations. S – 2X for Tall variations.